The cable trunkings line offers a wide range of trunking types, with a focus on quality manufacture and top design as well as usability and simple use. A large spectrum of sockets and connections is available. Cable trunkings are made of tinned sheet metal or aluminum and powder coated to order from the RAL color scale. 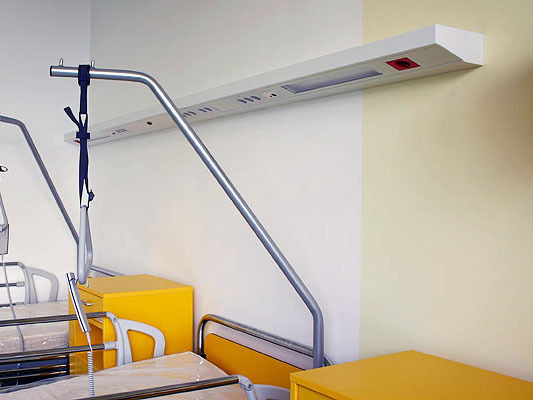 Elba’s line of floor trunkings and service posts offers a solution for situations where wall-mounted systems are not possible or practical. All installations are in trunkings that are recessed into the floor. 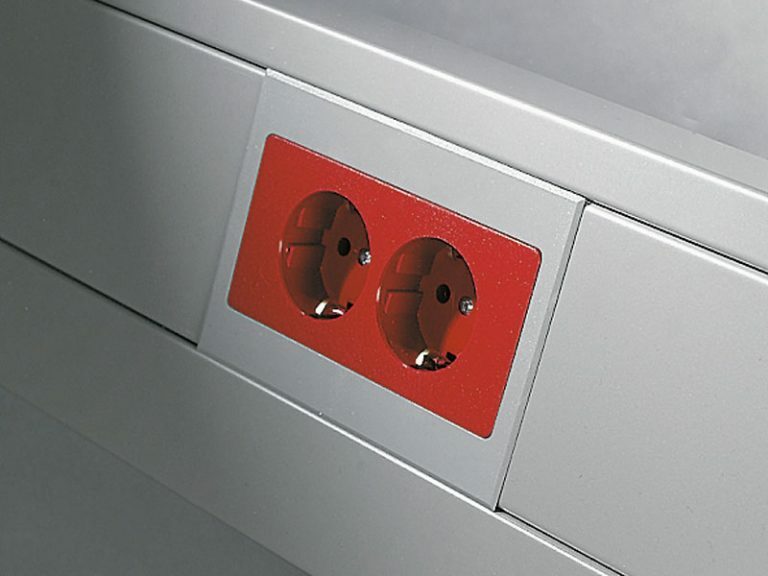 Sockets can be directly on the floor or on service posts. 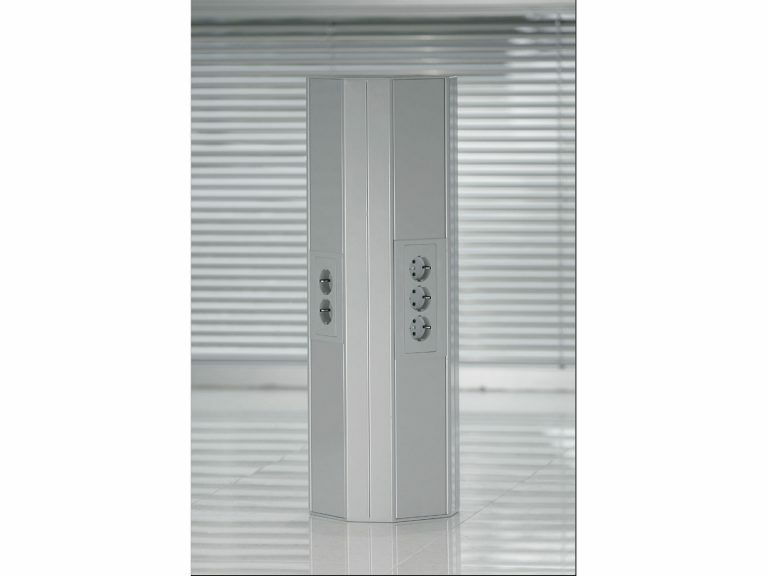 Service posts and floor sockets are simple and quick to install. Elba hospital headwalls are made of aluminum and powder coated to order from the RAL color scale. 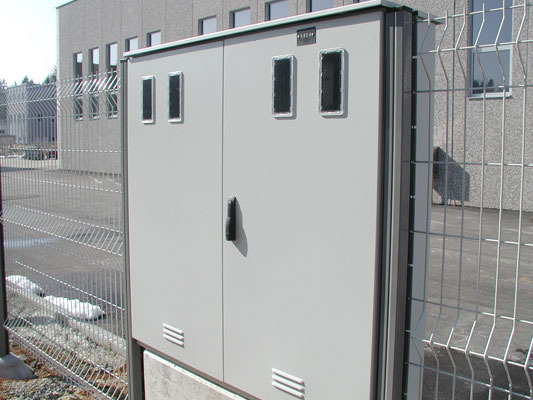 They can contain night lights, direct lighting, indirect lighting, sockets from our cable trunking line, connections for medical gases and a nurse call system, and are SIQ certified. Elba produces cable trays and accessories. They are made of tinned sheet metal or stainless steel plates and can also be hot-tinned or powder coated to order. 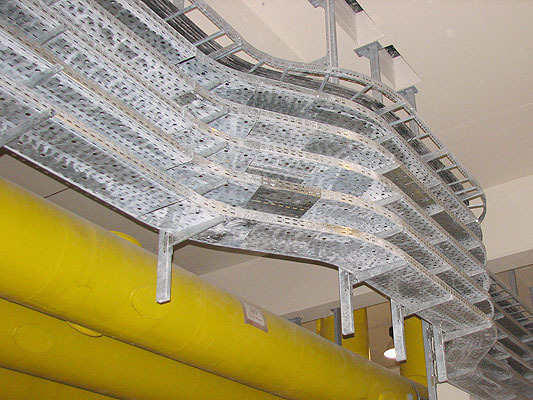 We also offer cable trays manufactured to order.